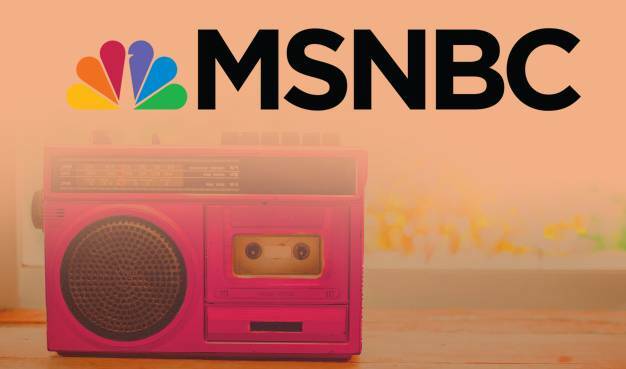 MSNBC is a world known media network which mostly cover political and burning issues of society. It is a group of different divisions all of them primarily working on news updates. This network of station started their business on the 15th of July in 1996 and currently most listened platform around the world. It was recorded in 2015 that almost 94,531,000 household media devices were receiving its coverage out of which more than 81 percent were television. The political talk shows from the channel have a separate fan base around the globe. Domestically, the channel is available to every native of the United States while other listeners can access it from plenty of sources like internet and smartphone apps to mention a few. The name of the network was adopted as it was founded with the partnership of Microsoft and General Electrics’.